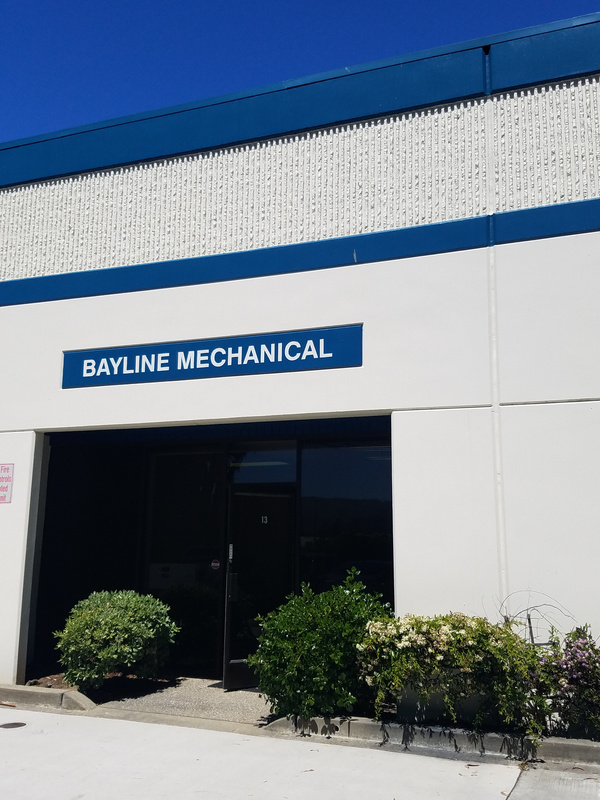 Bayline Mechanical, Inc. is a family-owned, union plumbing contractor focusing on tenant improvement work in commercial buildings in San Francisco, Oakland and the Peninsula. Bayline Mechanical, Inc. employs highly skilled plumbers and has a professional team that responds quickly to its customers' needs with great attention to detail. We are happy to answer your questions. To learn more, call us today at (415) 648-1225. Copyright 2015 Bayline Mechanical, Inc.